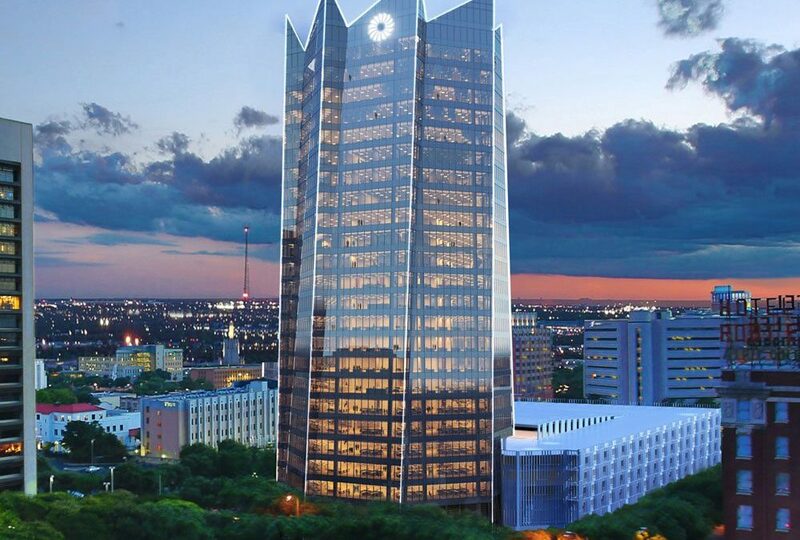 MK Marlow has been selected to join the construction team for the building of the new Frost Tower. This iconic addition to the downtown skyline in San Antonio was designed by world renowned Pelli Clarke Pelli Architects. The tower will offer 460,000 square feet of Class A++ office and retail space surrounded by beautiful parks and a walkable, urban environment.